Smacksy Saturday Photo: The New Lipstick - . "So, Mom? 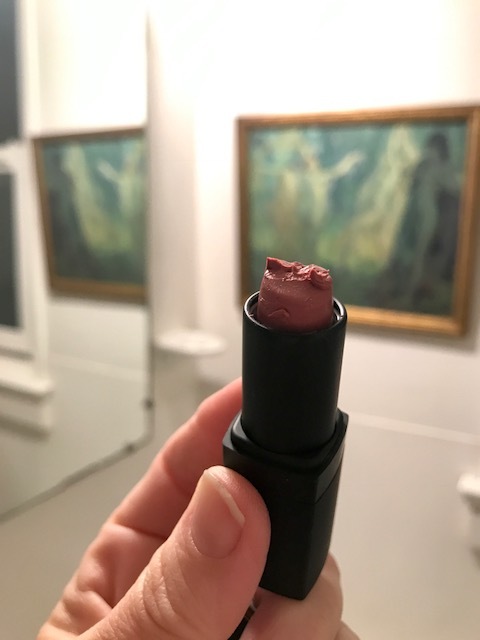 I was looking at your new lipstick kind of. Is that okay?"